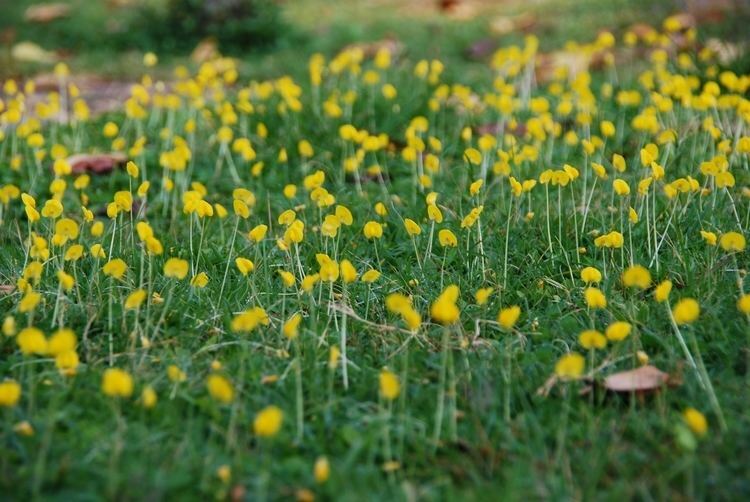 Arachis duranensis (syn. 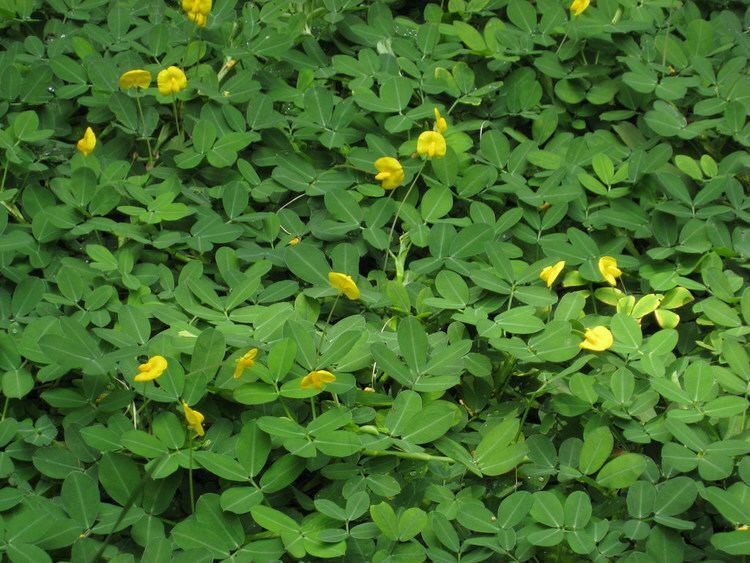 Arachis argentinensis Speg., Arachis spegazzinii M.Gregory & W.Gregory) is a herb found in South America, specially Argentina, Bolivia, and Paraguay. 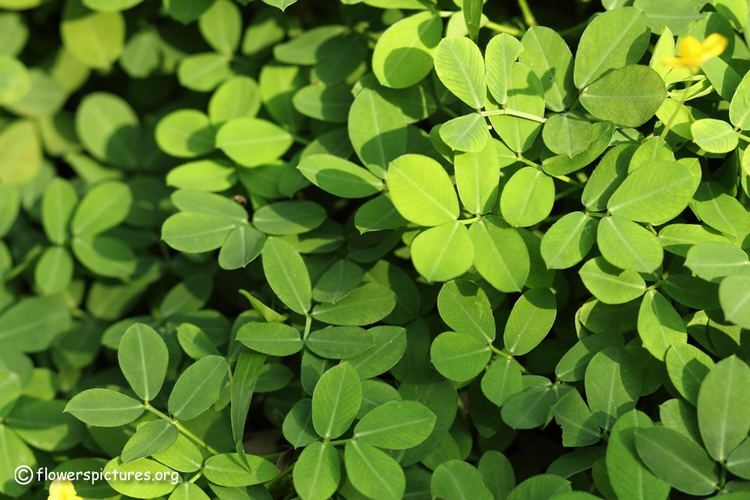 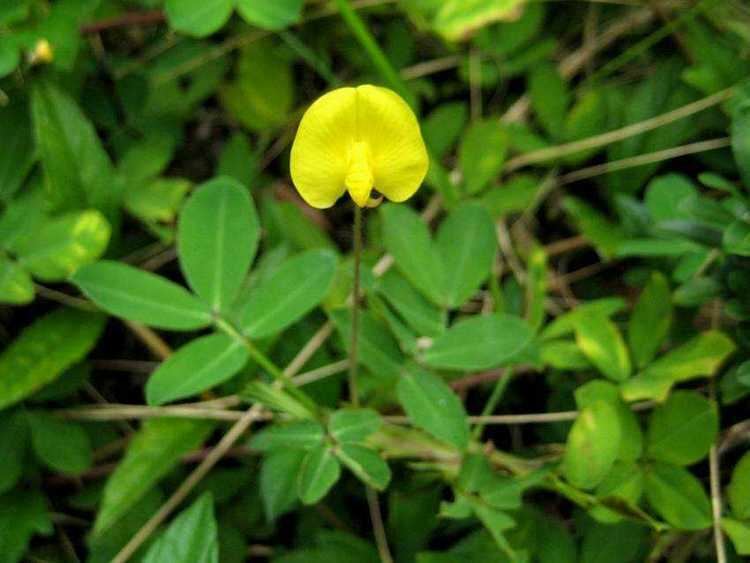 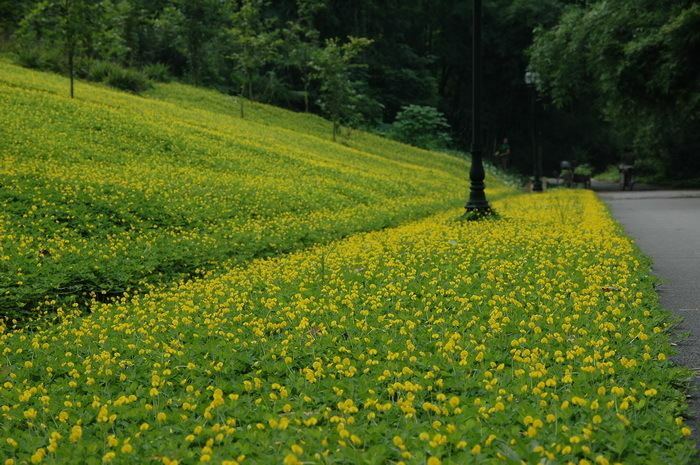 This plant is cited as gene sources for research in plant biology of peanut (Arachis hypogaea).